This is a delicious and easy recipe for a large family or gathering. 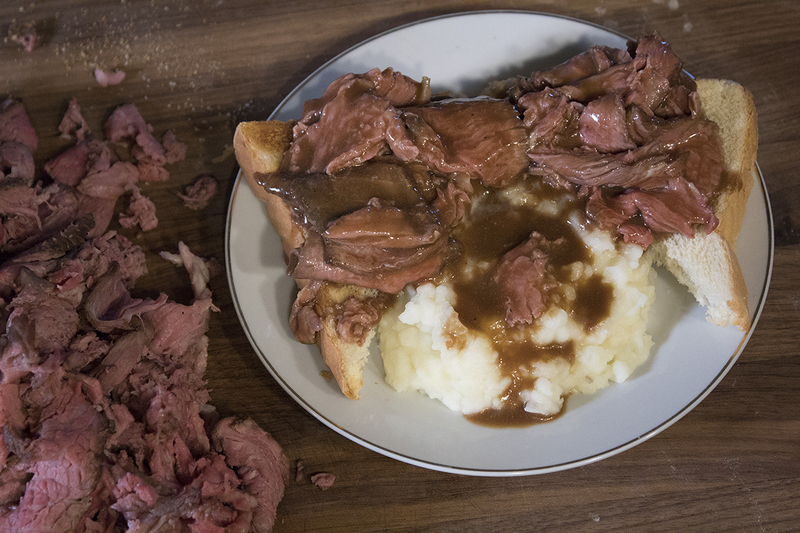 Take a cheap and maybe not so desirable cut of meat and make it so incredibly tender and delicious your friends and family will be talking about it for a long time. Since this recipe uses 5 ingredients, you don't have to keep a stocked pantry to execute this meal. 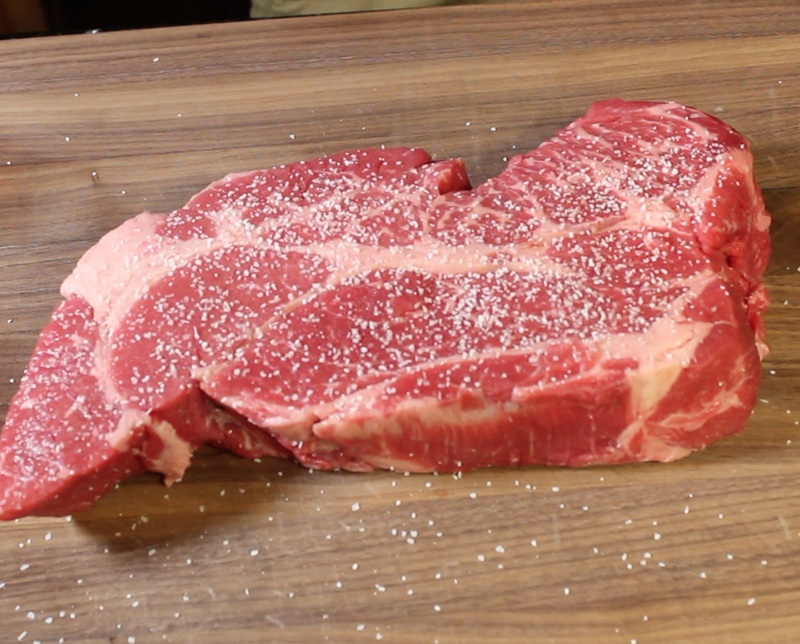 While the water bath comes up to temperature, season your beef roast liberally with salt and pepper and place a large skillet over high heat with enough oil to barely cover the bottom of the pan. 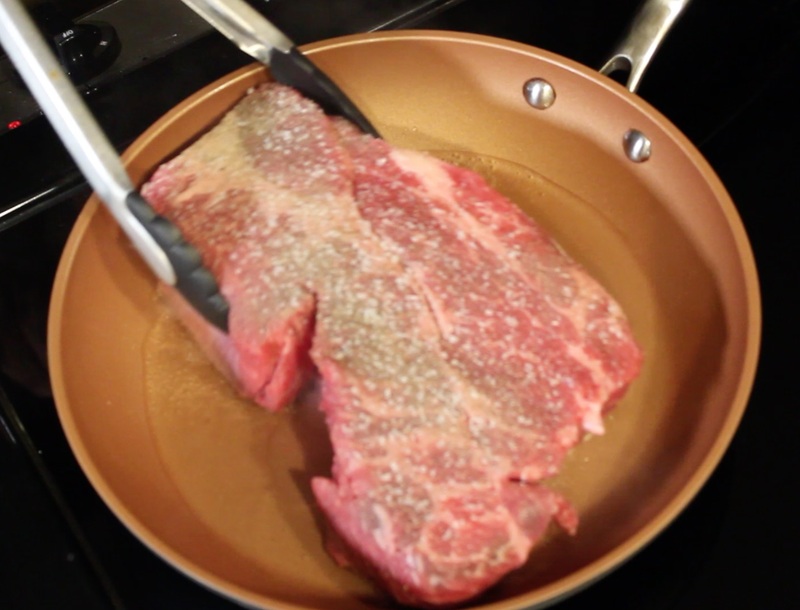 Once the pan is good and hot, place beef roast into the skillet and allow to sit a minute or two on each side to get a nice brown crust to it. 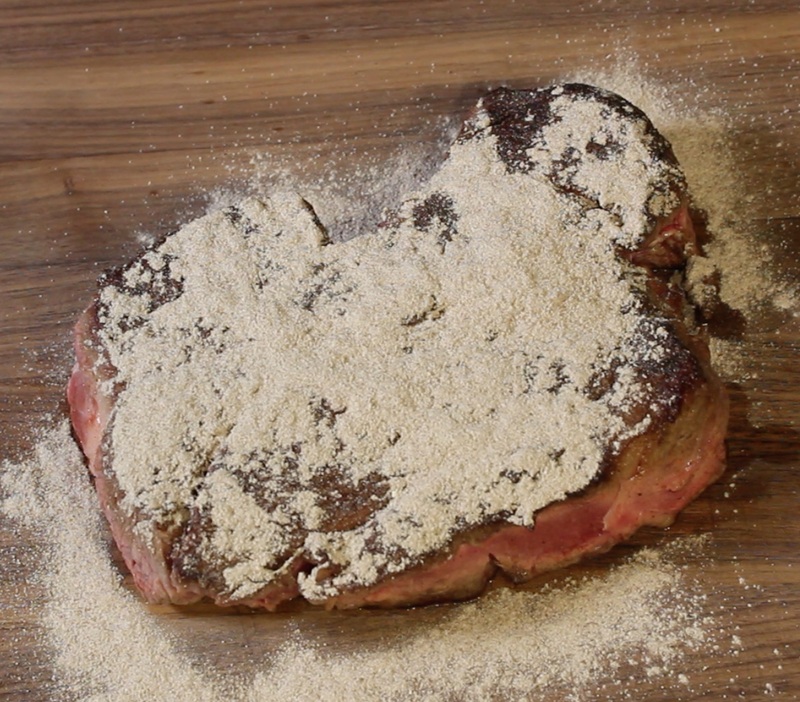 Once the beef has a nice crust, remove from the pan and cover with 1 packet of au just gravy powder. 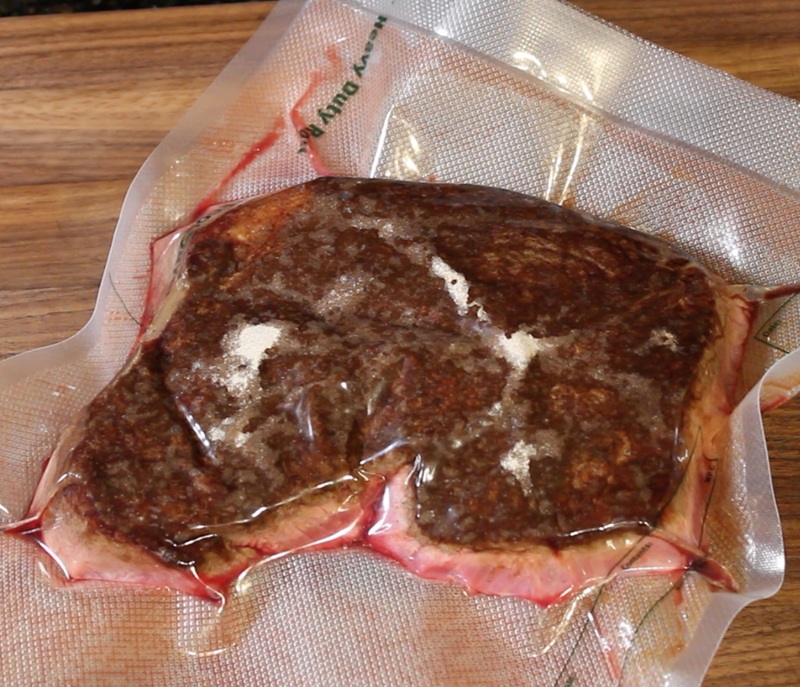 Place the powder au jus covered beef roast into either a zip lock bag and remove as much air as possible or into a vacuum seal bag to remove the air. 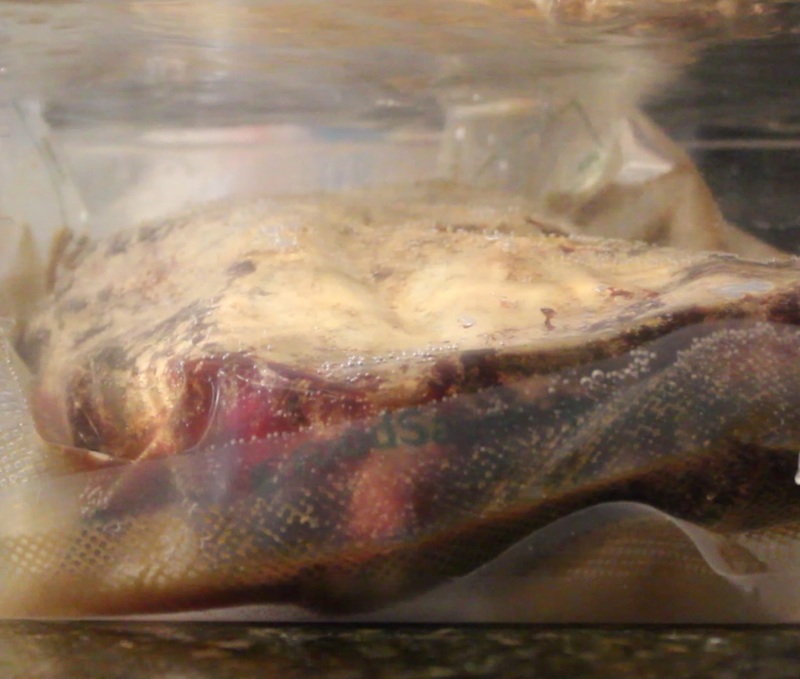 Place your beef into your water bath and allow it to cook for 14 hours. 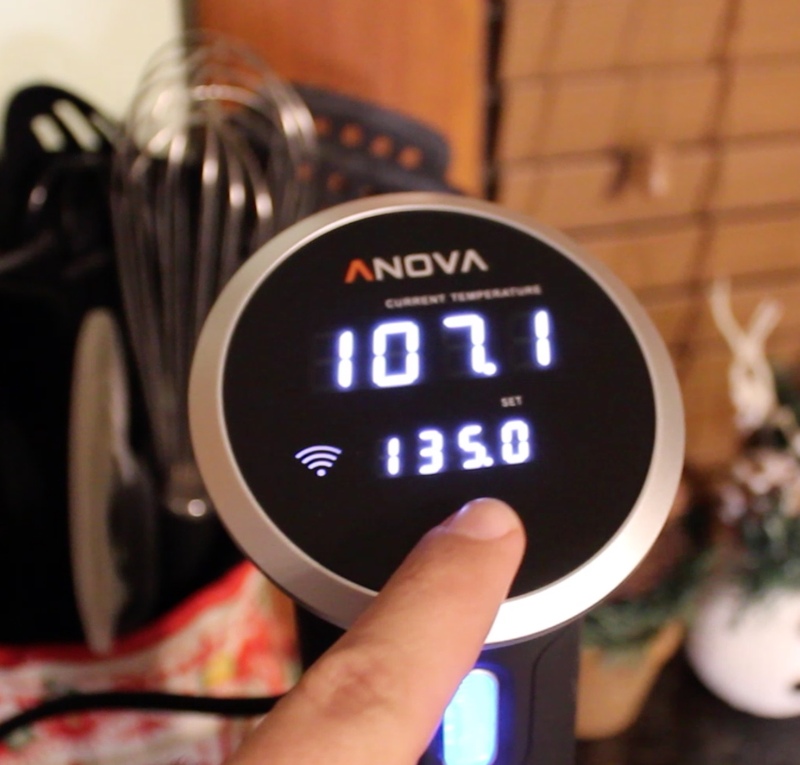 Once 14 hours have passed, you can take the beef out of the package and slice by hand or with a meat slicer. Enjoy the best sandwiches and heart dinner ever!